The Look of Silence is Joshua Oppenheimer’s and the anonymous Indonesian directors and producers powerful companion piece to The Act of Killing. Via their footage of interviews of the perpetrators of the 1965 Indonesian genocide, a family of survivors discovers how their son was murdered, as well as the identities of the killers. The documentary focuses on the youngest son, an optometrist named Adi who, with little regard for his personal safety, decides to break the suffocating spell of submission and terror by doing something unimaginable in a society where the murderers remain in power: he confronts the men who killed his brother and, while testing their eyesight, asks them to accept responsibility for their actions. 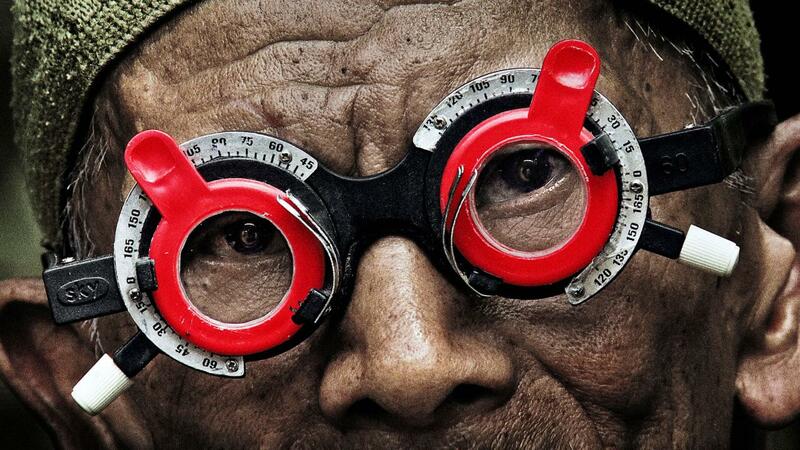 This unprecedented film initiates and bears witness to the collapse of fifty years of silence.